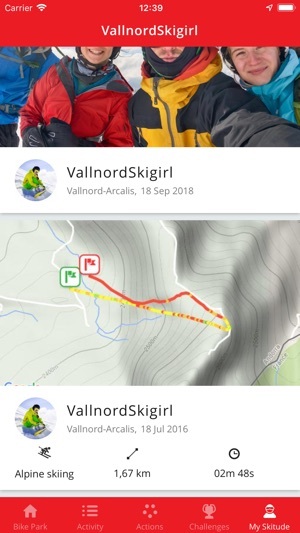 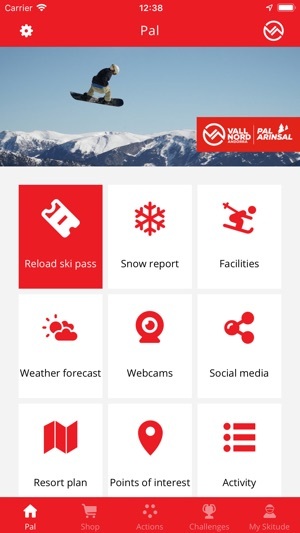 The official app of Vallnord offers a comprehensive set of features aimed at providing you with real time data and allowing you to share & empower your experience at the resort of Vallnord, during the winter and summer seasons. 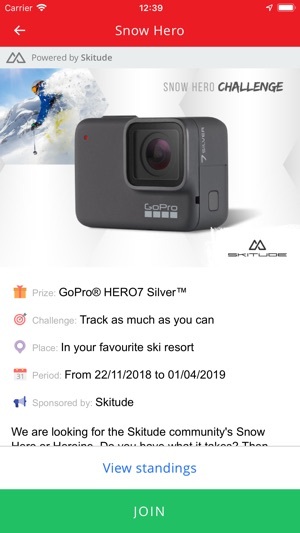 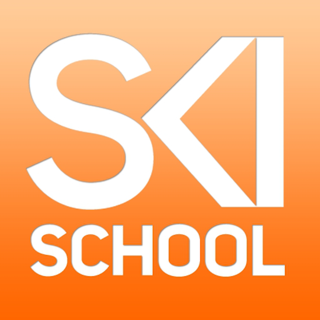 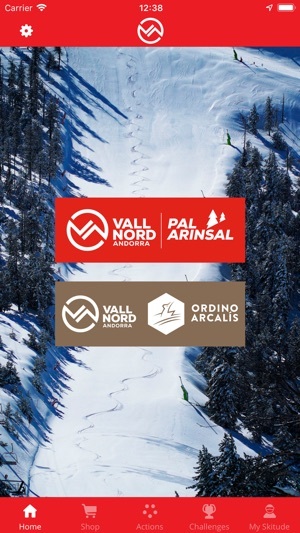 Once the ski day is over, analyze your statistics and find out your position in the leaderboards of the resort to try to become the leader of Vallnord. 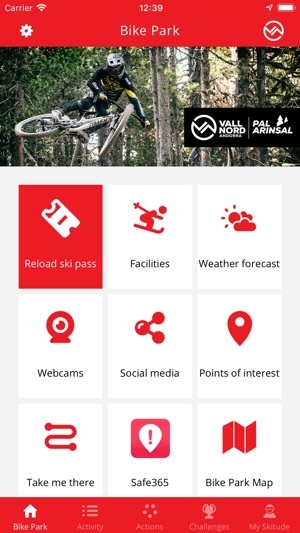 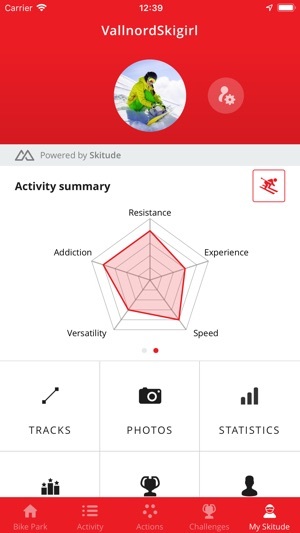 Live a connected experience with the app of Vallnord! 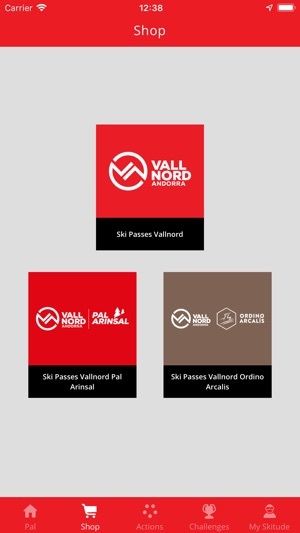 Thanks for using the Vallnord app!